and the ANIMATION IN FOCUS MAY 19. The panel was brought to Cannes by Festival Sacré de la Beauté who invited Dario Vigano, and Wim Wenders to Cannes to speak about beauty and filmmakers responsibility in making movies that matter. It was hosted by the American Pavilion. 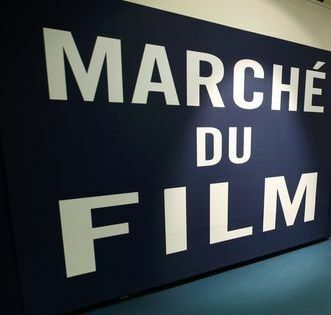 Positive Cinema Week launched at an event in Paris announcing competitions, panels, public screenings and other industry events.